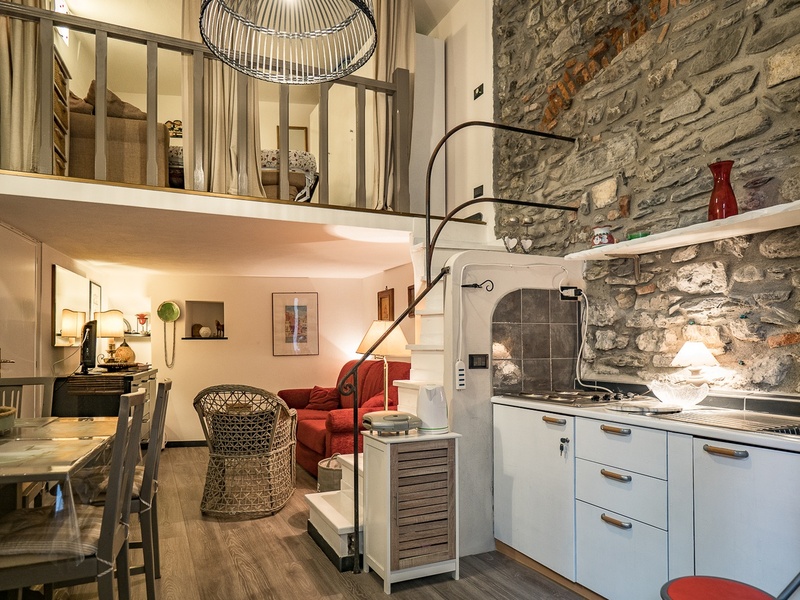 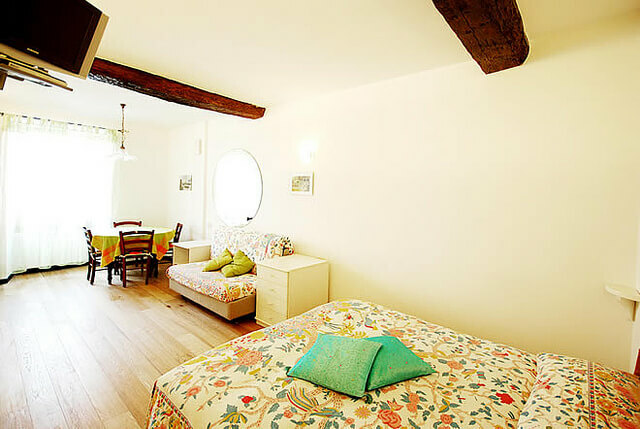 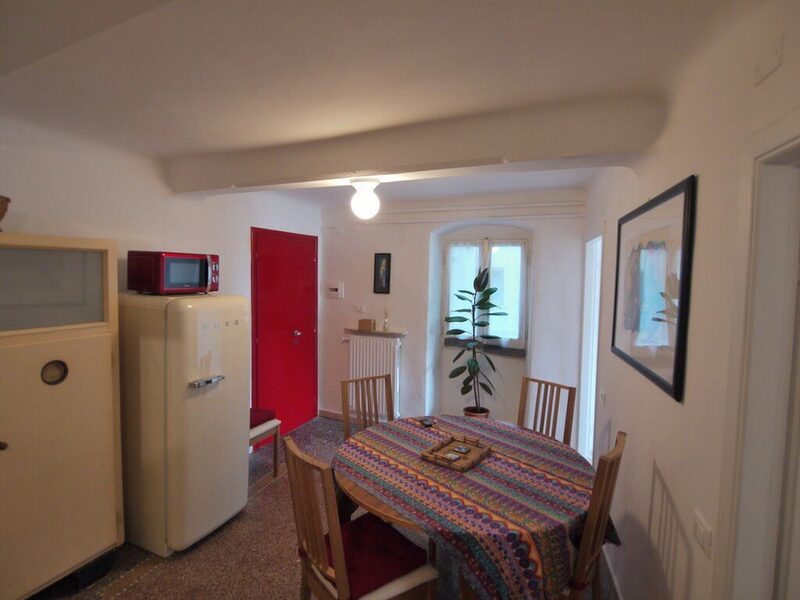 Introducing this property Petrella's Point Studio is a small, comfortable ground floor studio for solo travellers, couples and families of four. 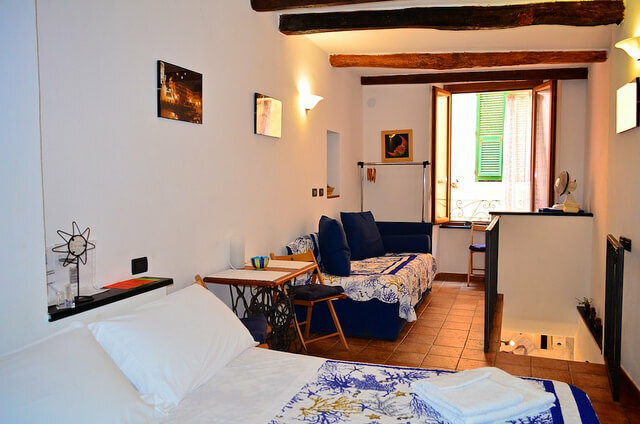 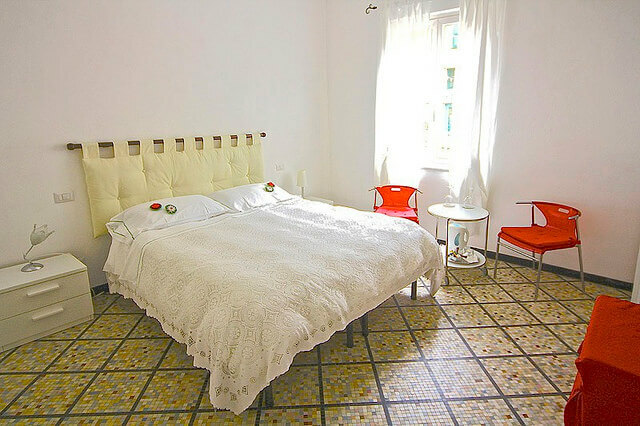 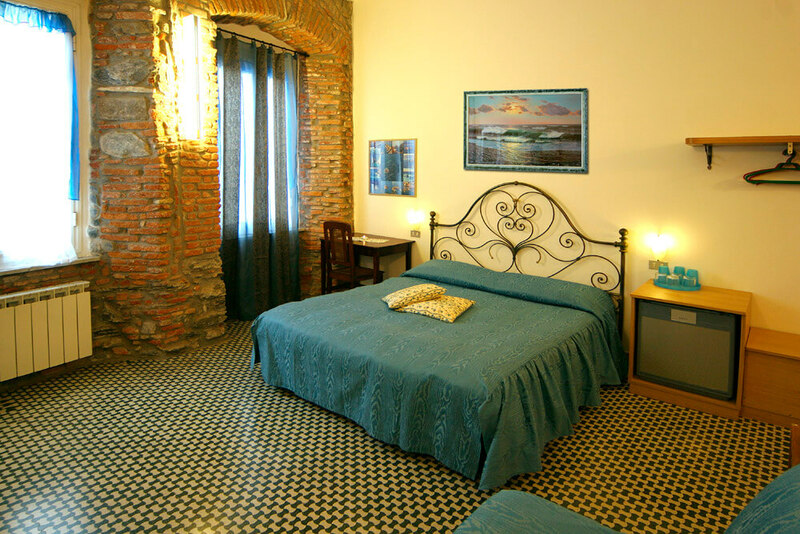 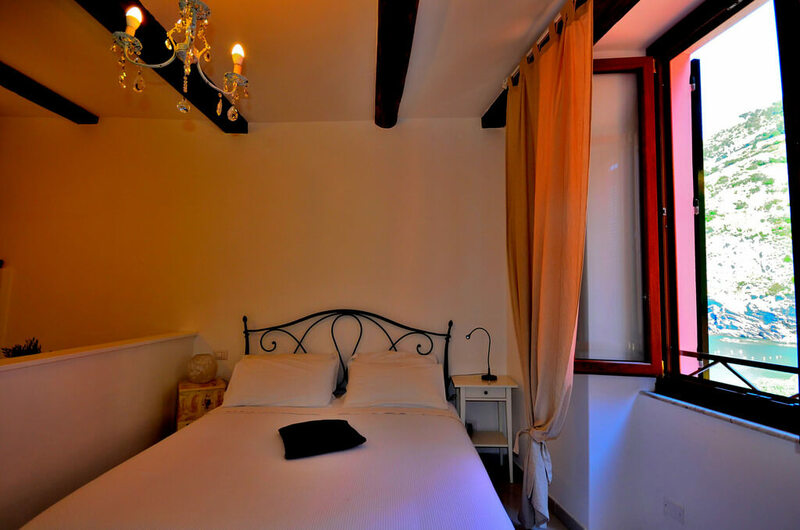 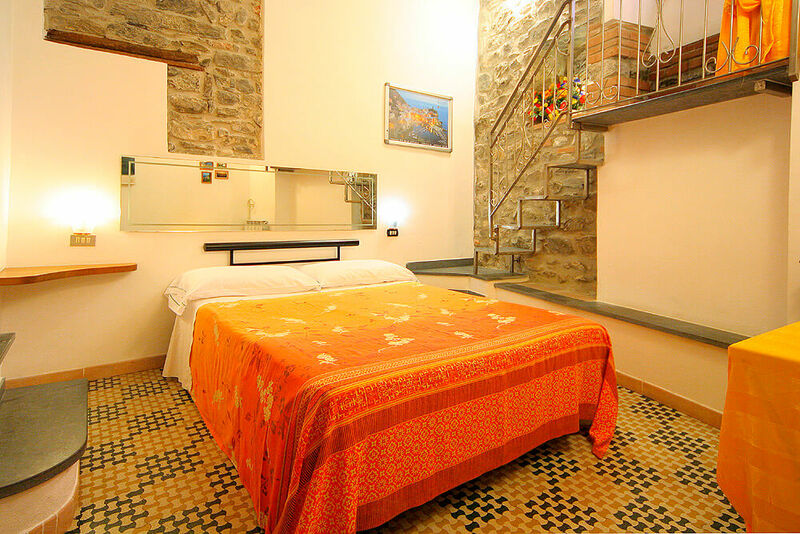 Introducing this property Cornabrugia Patio Apartment is a lovely all-comforts apartment with an intimate patio in the heart of Vernazza. 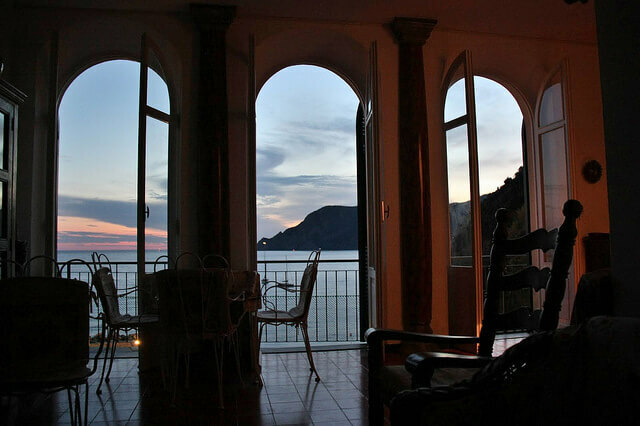 Introducing this property L'Artista Terraces & Views Apartment is an exclusive and luxury apartment in Manarola, a breathtaking property. 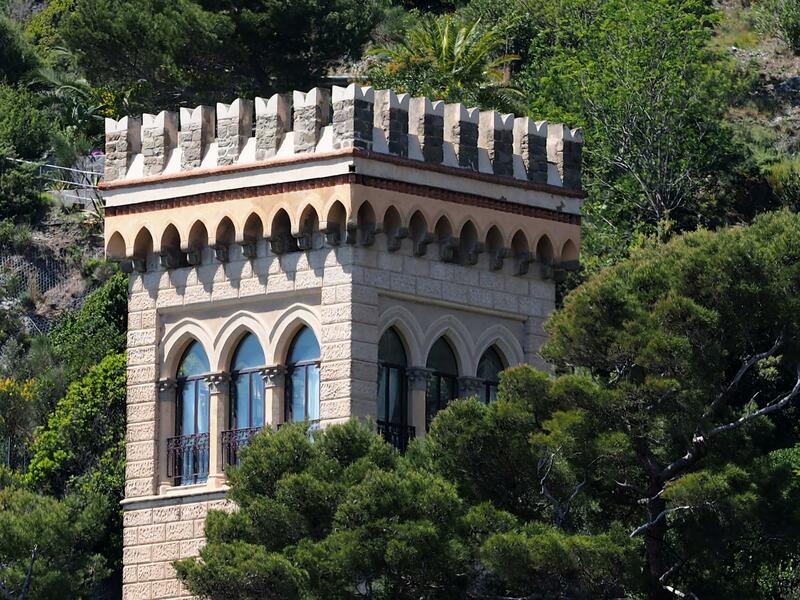 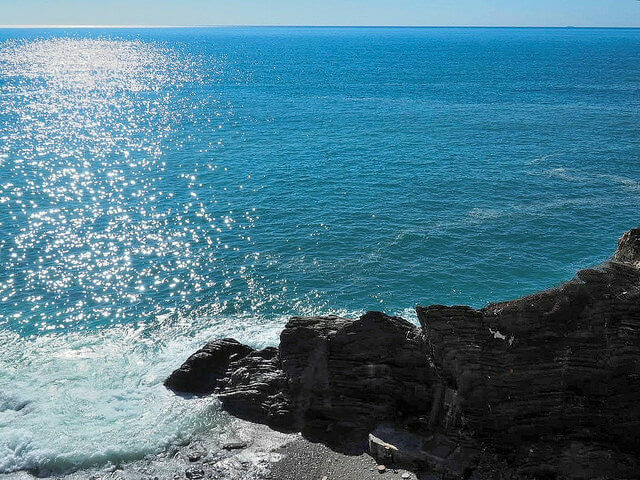 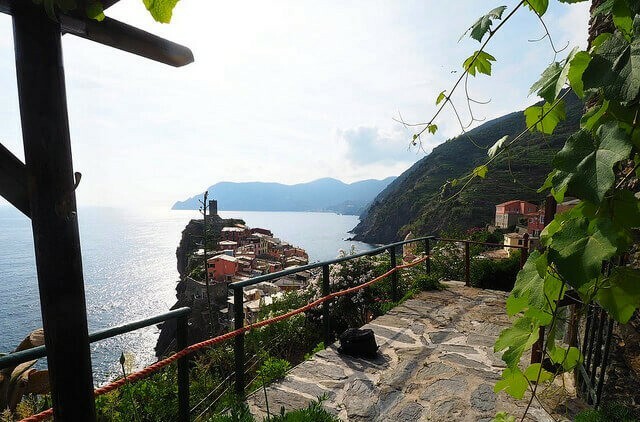 Introducing this property Da A Stassion Fin A Maina is an amazing property right over the main square of Vernazza, with enchanting sea-view. 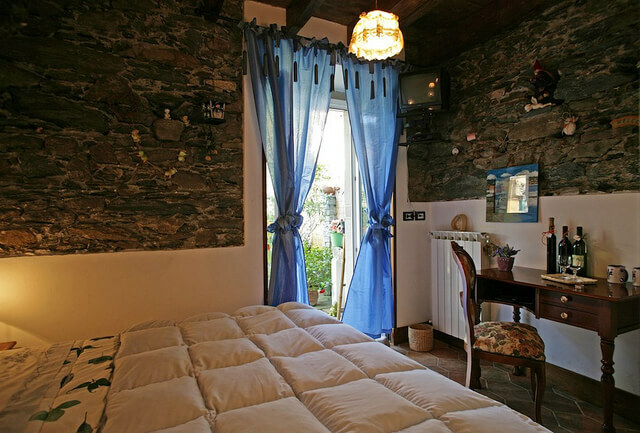 Introducing this property La Lampara Sea View Terrace AC Apartment is an exclusive Manarola sea view holiday apartment in a typical tower house. 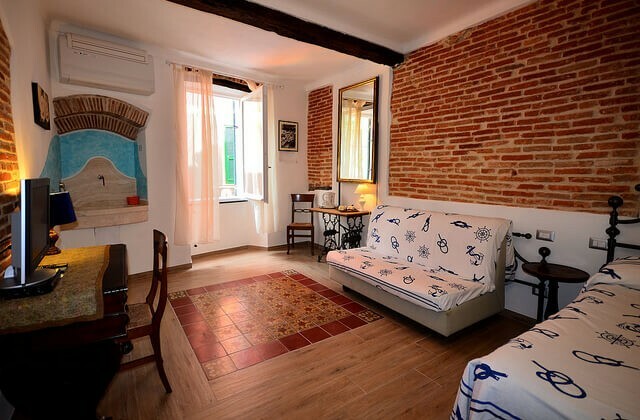 Introducing this property Terry Downtown Blue Double Room with AC is located in La Spezia downtown, just 2 minutes walk from the train station. 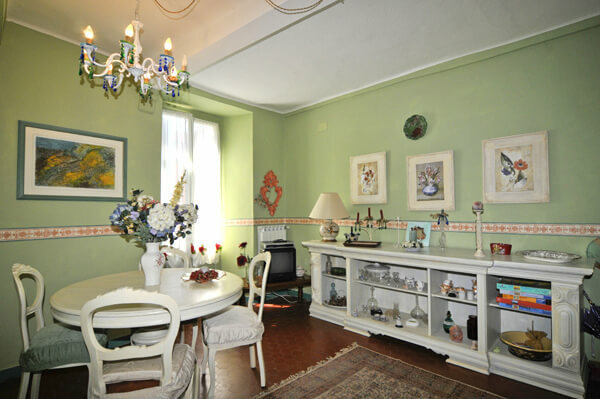 Introducing this property Terry Downtown Green Room with En Suite is located in La Spezia downtown, just 2 minutes walk from the train station. 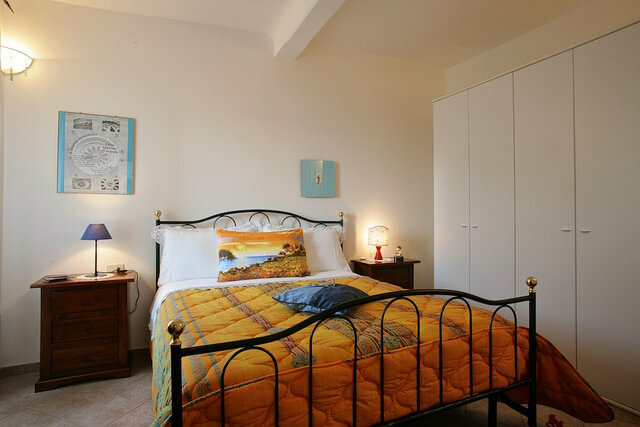 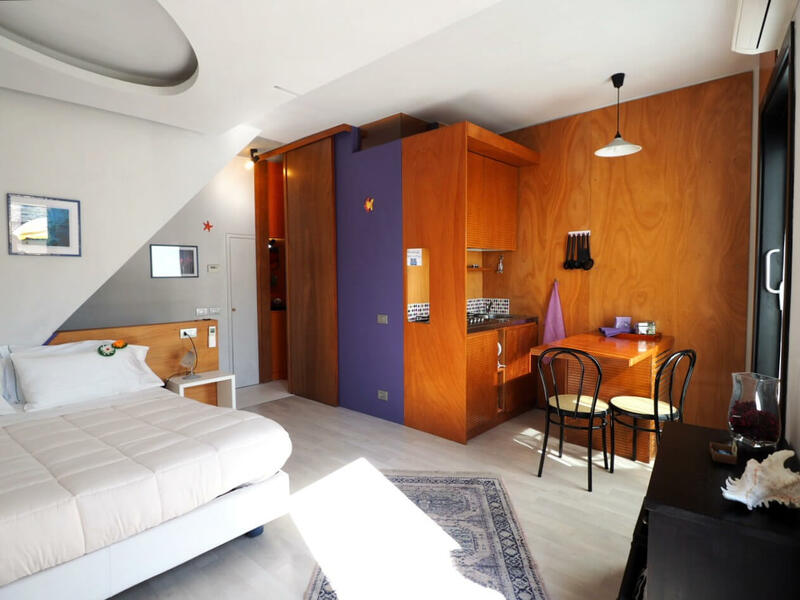 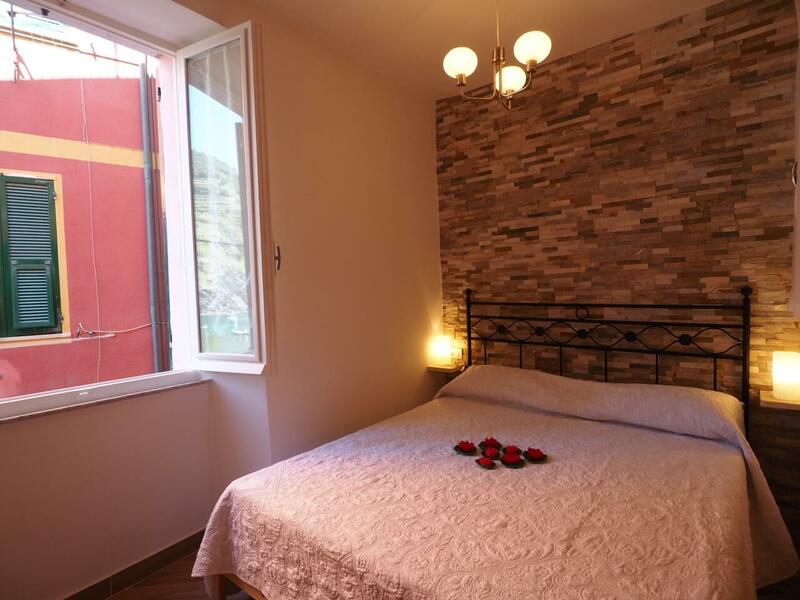 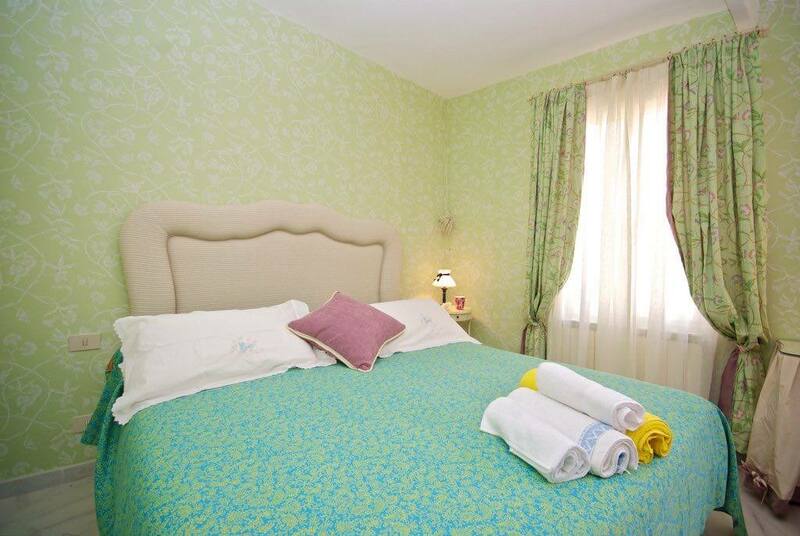 Introducing this property Terry Downtown Yellow Room with Balcony is located in La Spezia downtown, just 2 minutes walk from the train station.